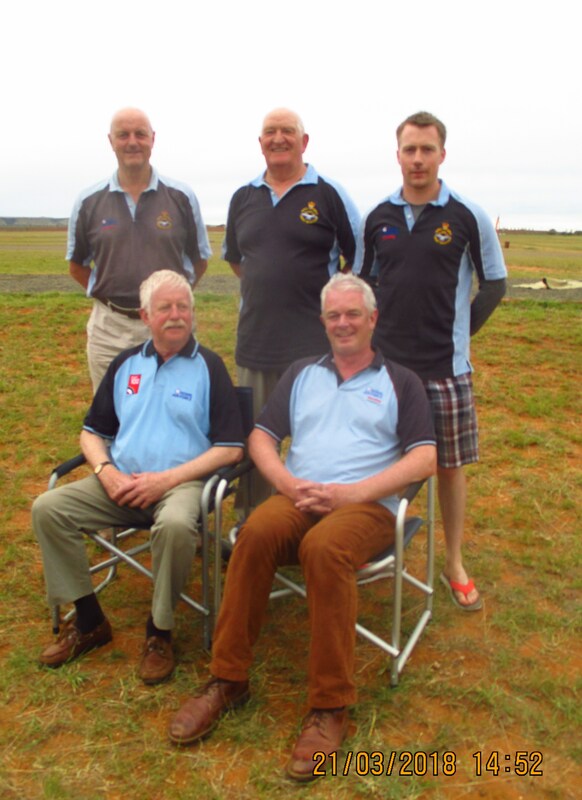 It has been another successful trip to the General de Wet ranges in South Africa for the RAF Target Rifle Club! 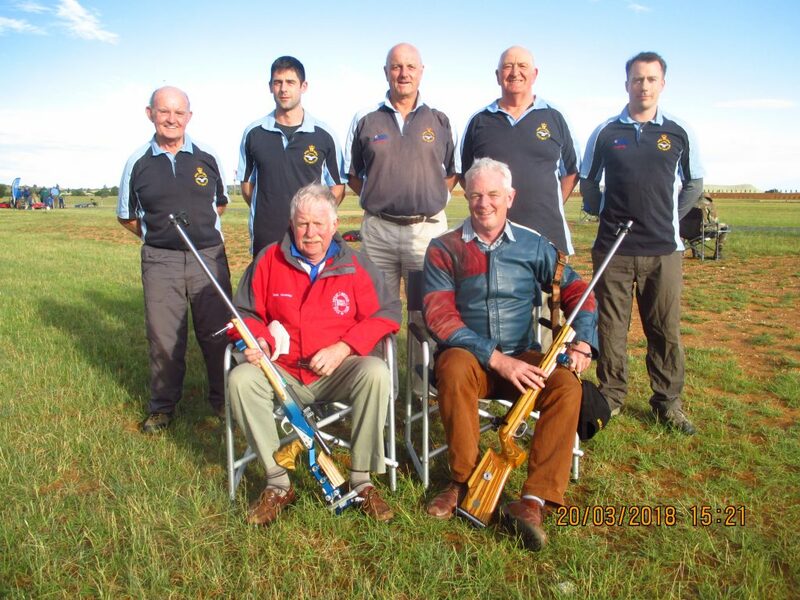 The team set off from a waterlogged Bisley on Tuesday 13th March to compete in the South Africa Open Championships. Although predominantly a series of individual competitions, our primary focus was to rehearse and practice our team drills as we look forward to the Inter-Service competition in July. 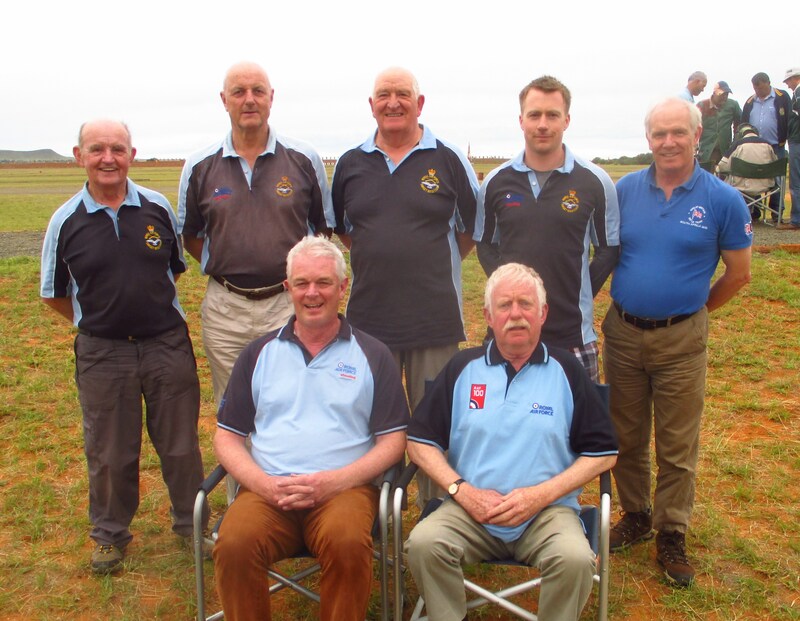 As a team, our biggest test was the Defence International Invitation Match which this year was run concurrent with both the Hamilton and Rhodes competitions. Having won in 2017 the team felt the pressure to do well and retain the trophy. Three of last years team of four featured this year with the only change being Steve East making way for Rupert Clark. The result was the same though and the RAF retained the trophy, triumphing over the South African Defence Force ‘A’ Team by 7 points and 25 V-bulls and the British Army by 14 points and 4 V-bulls. In the team of 6 for the Rhodes Trophy, although finishing outside of the medal places, we were the highest scoring foreign team. These are great results for the team and bode well as the British season gets in to full swing! Please see below for the match results. Alternatively please click here for a link to the SABU scores website to check out results from the full championship. Tagged RAFTRC, RAFTRC South Africa Tour 2018. « Commonwealth Games: David Calvert’s last shot at a fifth gold?